What are best SSPs to buy traffic from? Are there any differences and do you even need to use many SSPs or one major is enough? Let’s check stats of some biggest Supply Side Platforms and see if we can answer those questions. When choosing the appropriate SSPs you should also consider, that many of those have some main geos. There are also some ad formats that certain SSP do or don’t support. DoubleClick was founded as ASP for serving banner ads. It later merged with the data-collection agency Abacus Direct. Then it was bought by Hellman & Friedman and finally acquired by Google. It also has it’s own DSP Doubleclick Bid Manager. AdMob is a mobile advertising company which is also currently owned by Google. It is one of the largest mobile advertising platforms and it serves more than 40 bn mobile banner and text ads per month. MoPub, found by Twitter, is an ad server and programmatic exchange for smartphones. The platform can also be used to run cross promotions on apps to share impressions, clicks and installs to drive traffic from one app to the other. AdColony (Opera Mediaworks) is one of the top mobile advertising networks. It can also serve HD mobile pre-roll videos. One of the leading Mobile SSPs and Advertising Exchange. 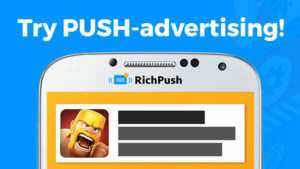 Claims to be the second largest mobile ad network after Google Admob. 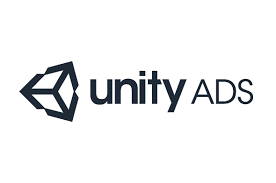 Unity Ads is one of the best SSPs for mobile games from Unity Technologies. It has a really good mobile games integration and targeting to find players that are most likely to be interested in certain apps. A marketing tech startup, a mobile ads network which also tries to make predictions based on users behavior. Is also called one of the Most Promising Companies. Revmob emerged like a top tier eCPM network and provided publishers with highest eCPMs they could imagine. Now it’s not such an outstanding SSP, but still stays among the best of the best. Disqus is a complex solution with multiple audience growing and engaging solutions. But it’s also an ad network, that provides a good amount of traffic. Adblade is a Comscore top rated ad network. It has it’s own technology Newsbullet ad unit, which helps advertisers and publishers succeed in their interactions. Adblade also claims to have industry-leading ROI. Rapidly developing mobile advertising startup. It’s highly focused on native ads, claims to become “the MoPub of Native ads” and was acquired by Glispa Global Group last year. One can say it’s the best SSP for running native ads. Ad network with good traffic supply but with сontroversial reputation. It is a usual SSP, which helps publishers earn their money, but it’s extensions are sometimes used by adwares. Users see their “by Adskeeper” logo and think they are being scammed by the service. But actually it’s not Adskeepers fault. Chartboost is the best SSP focused on gamers. It also lets game developers to exchange ads inside the platform. Some developers even say that Chartboost made them more money then any other SSP. 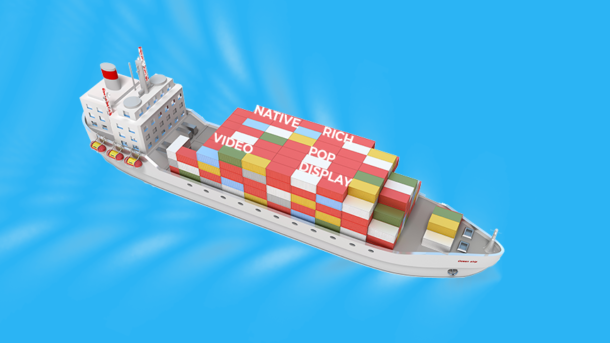 Vungle is a video ad network, which even has its own creative optimization technology. It also let advertisers choose the top-performing apps and games to target. Inmobi is one of the largest mobile ad networks. It also tries to make content more relevant to users by allowing them to interact with the ads they see. Inneractive is a medium-size mobile ad platform, which never the less provides good traffic with a bit lower CPM than market leaders. ZeroPark is a traffic network which provides traffic from domain redirects. This kind of traffic is called “zero-click”, as the user goes to the parked domain he is redirected to advertisers landing page. One of the biggest ad networks, having about 120,000 premium publishers’ sites. Is highly used for performance based marketing by agencies and CPA-networks. AdCash is a mobile SSP driven by custom AdApt Engine that includes a number of algorithms for maximum relevance. They also have Reach Estimate function to see approximate reach before launching the campaign. AdMaven claims to be one of the best SSPs for Pop traffic in the world. It also has very friendly conditions for advertisers and publishers. They have instant approval even for adult traffic and has no minimum traffic requirements. Kimia also collects premium publishers and multilanguage service. There is nothing special about it technologies, but Kimia is quite big and provides good technical support. Mobvista is a marketing platform, which also provides some CPA offers. It is one of the best SSPs for Asia, especially China. We’ve tried to choose the best SSPs you may add to your DSP or Ad network, but there are more than 100 others, that are also good. The more SSPs you add the more of your advertisers will be able to get from your platform, so don’t hesitate making your own research. It’s not an easy thing to add even these 22. They all have their own conditions, minimum spend, entry fee and moderation. The bigger SSP is the longer boarding queue it has. It sometimes takes to 3 month for them to approve or even disapprove your request. Major SSPs are also very strict about the content. They can ban you after your advertisers try to promote something illegal or just bad-looking. So it’s better for you to have your own crew managing and checking all ad creatives. 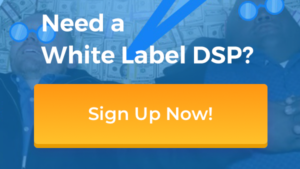 And if you don’t want to deal with all that and just get all best SSPs in one place, you may try free AdMachine White Label DSP. Just start your own business and let us deal with the boring stuff.